Change is happening so rapidly in health care that it is hard to keep up. Hospitals and physician practices are right in the center of all of that change. With changes in reimbursement and other economic pressures accelerating, the stand-alone community hospital is quickly becoming a thing of the past. Instead, mergers and other sorts of affiliations are occurring at an extremely fast rate as hospitals hasten to find dance partners before the music stops. For example, Tenet Healthcare Corporation, a for-profit hospital company, is seeking state approval to acquire five hospitals in Connecticut, including both hospitals in Waterbury. 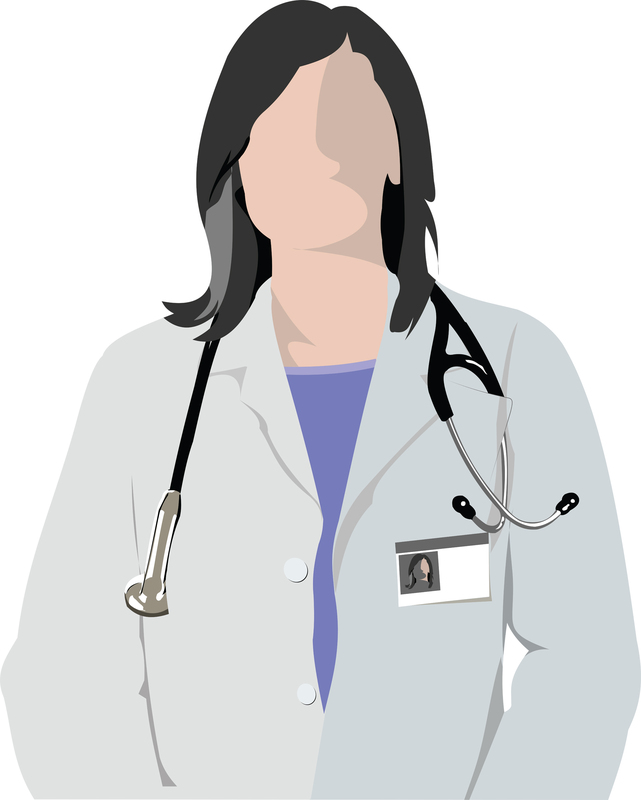 Small, independent private physician practices are also disappearing rapidly. At the same time that hospitals are joining together to create larger hospital systems, they are busy acquiring physician practices. All of this banding together is being done in the name of economies of scale and improved, coordinated care. While the jury is still out, so far there is a lot of evidence that the ultimate result may be the opposite: bigger and bigger hospital systems lead to higher and higher prices and little to no improvement in quality. Meanwhile the hard question about how much hospital capacity the state truly needs now and in the future is not being addressed. In response to concerns about the accelerating rate of consolidation among health care providers, the Connecticut General Assembly passed Public Act No. 14-168. Passed toward the end of the 2014 legislative session, the law is intended to increase regulatory oversight over these transactions. The Round Table held its first substantive meeting on October 23. Multiple invited stakeholders spoke, including a Senior Vice President from Tenet, labor unions representing hospital staff, mayors from two cities where Tenet may acquire a hospital and staff from the Attorney General’s Office. Legislators asked multiple questions of the presenters. For those trying to keep up with the whirlwind of change, the Round Table meetings are a great resource. They are scheduled to meet every other Thursday at 1 pm through December 18 at the Legislative Office Building. The next meeting, on November 6, will focus on physician practice mergers and acquisitions. For a schedule of future meetings and copies of presentations, go here. The state legislature is set to convene in early January 2015. The work of the Bipartisan Round Table is likely to inform any further legislative action on the hot topic of hospital acquisitions and mergers. We should all stay tuned. This entry was posted in Jill Zorn and tagged Hospitals, Mergers. Bookmark the permalink.